With a 15-inch display, the Acer Swift 5’s elegant chassis weighs less than 1 kg (2.2 lbs), ideal for people always on the go. 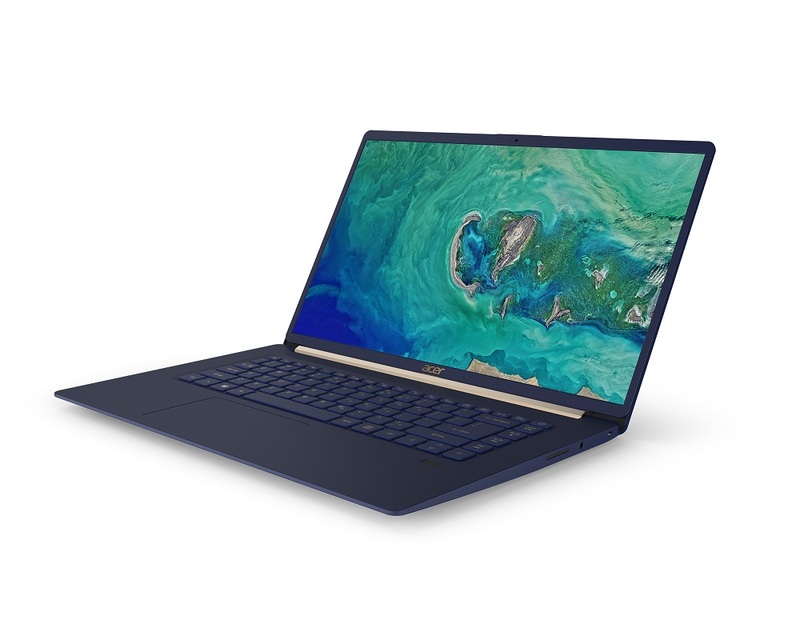 The Swift 5 is powered by Windows 10, the latest Intel® Core™ processors, and features exceptional performance and battery life that lasts through the workday. Swift 5’s Full HD IPS touchscreen features ultra-narrow bezels measuring just 5.87 mm, giving it an incredible 87.6% screen-to-body ratio that maximizes the viewing experience. 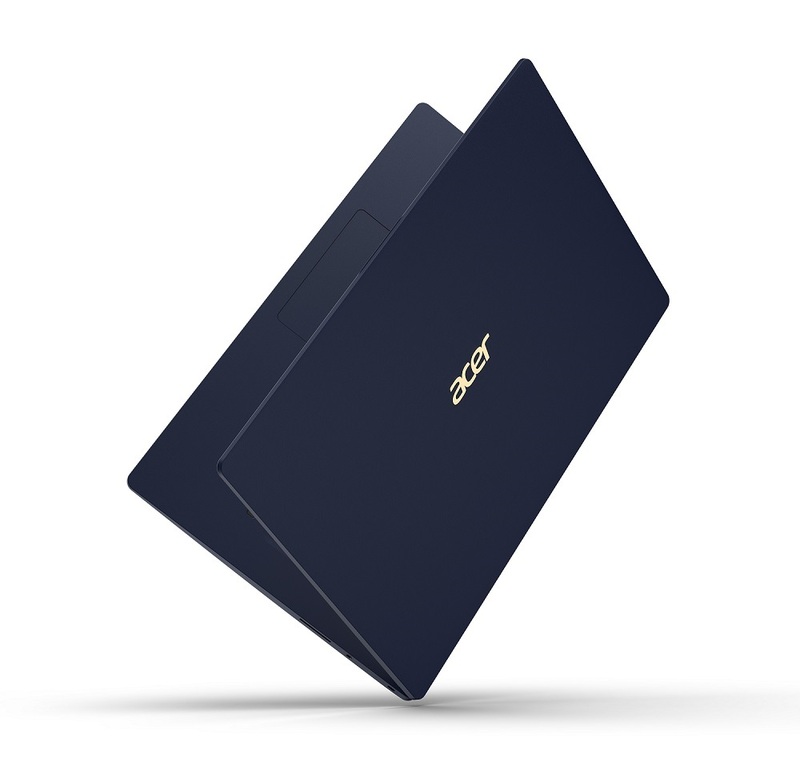 The new Acer Swift 5 was unveiled today at the next@acer press event held in New York, where the company announced a range of new devices and solutions for gamers, creators, families, students and professionals. For more information, visit www.acer.com/nextatacer.location. Applicable sales tax extra.